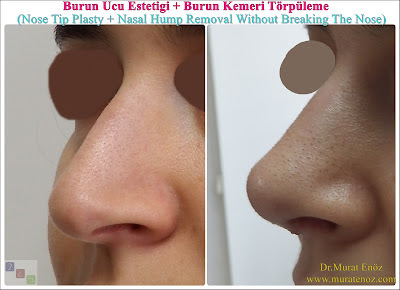 Health Zone Turkey: Cost Of Nasal Tip Plasty In Istanbul 2017 is Updated! 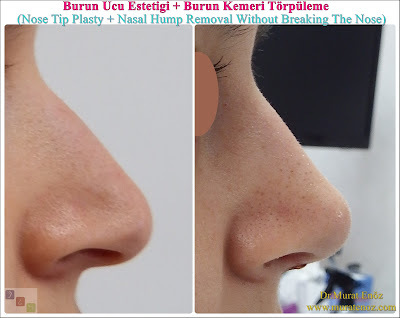 Cost Of Nasal Tip Plasty In Istanbul 2017 is Updated! 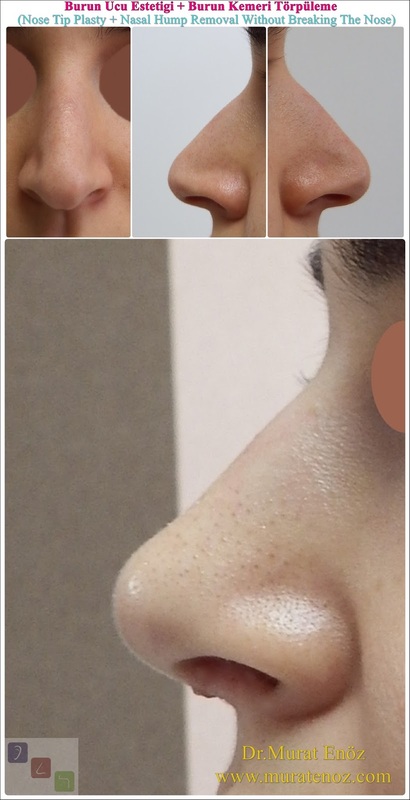 Recently, several hospitals published the 2017 price list and updated the surgery prices. 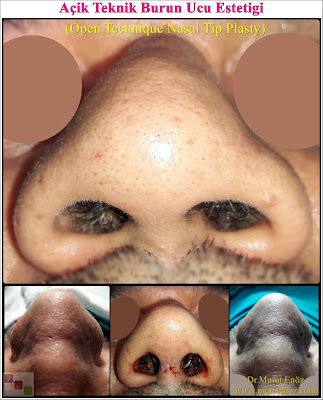 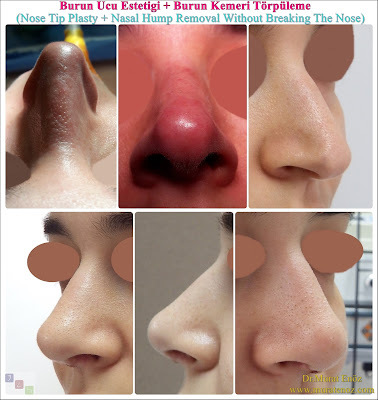 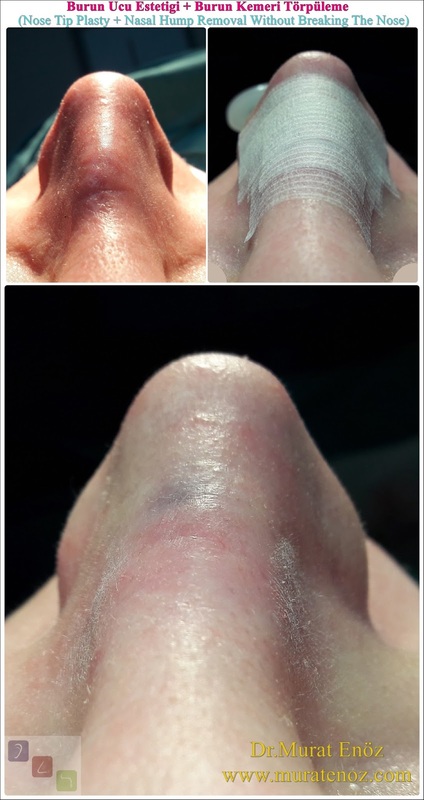 As a response to one of the most frequently asked questions, the price of nose tip plasty is 2017 (total fee) vary between 2000 - 2500 Dollars according to the above features. 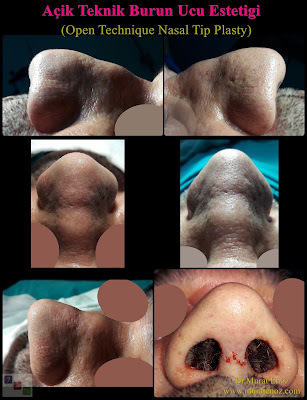 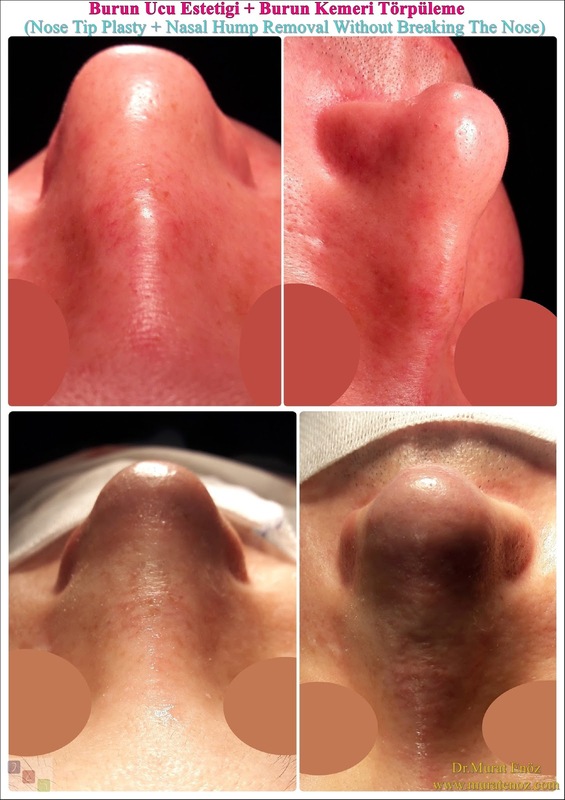 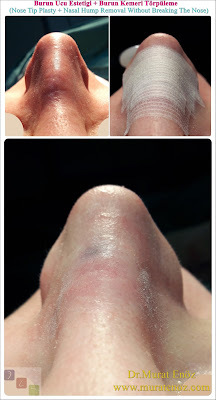 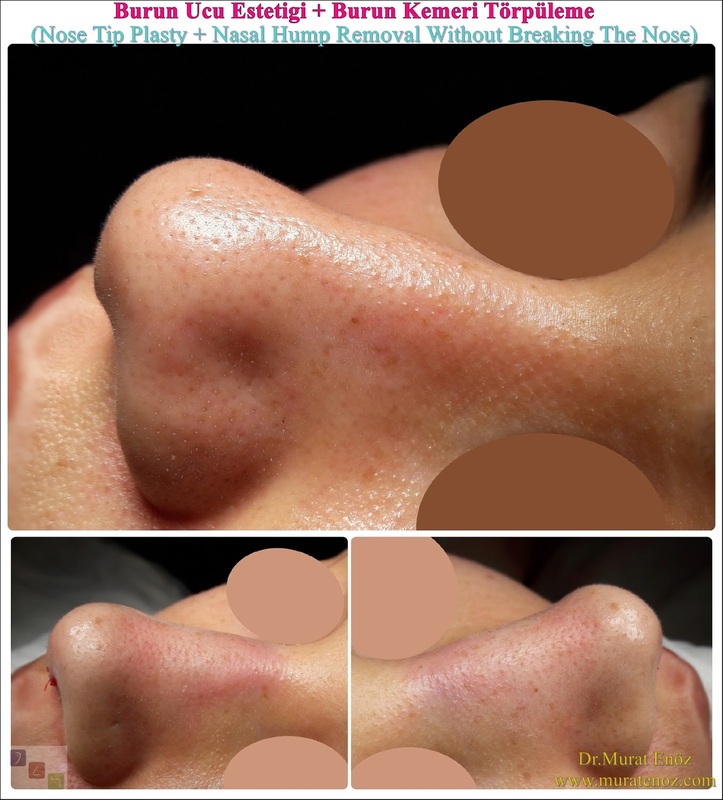 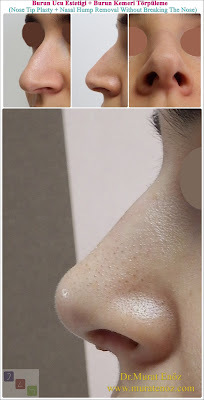 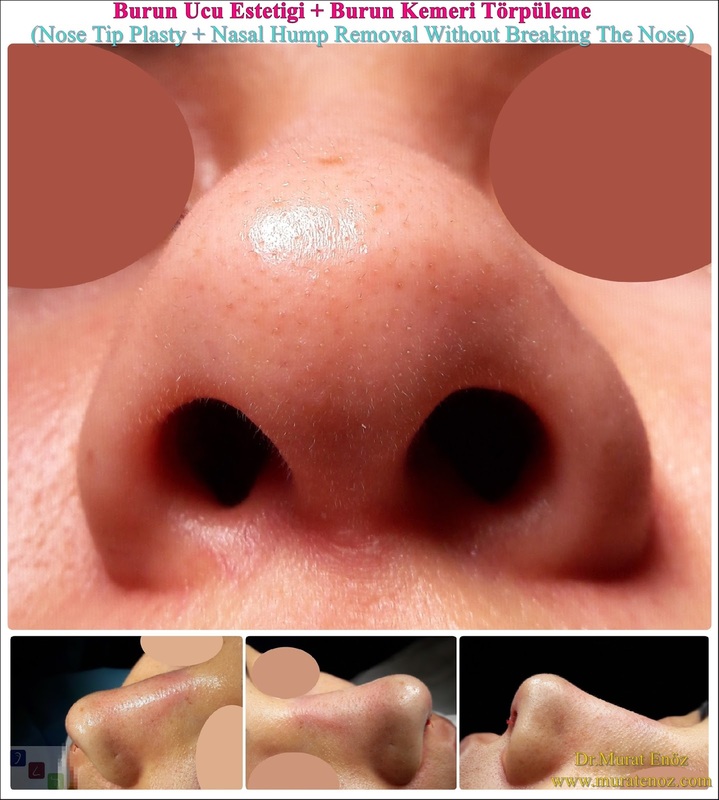 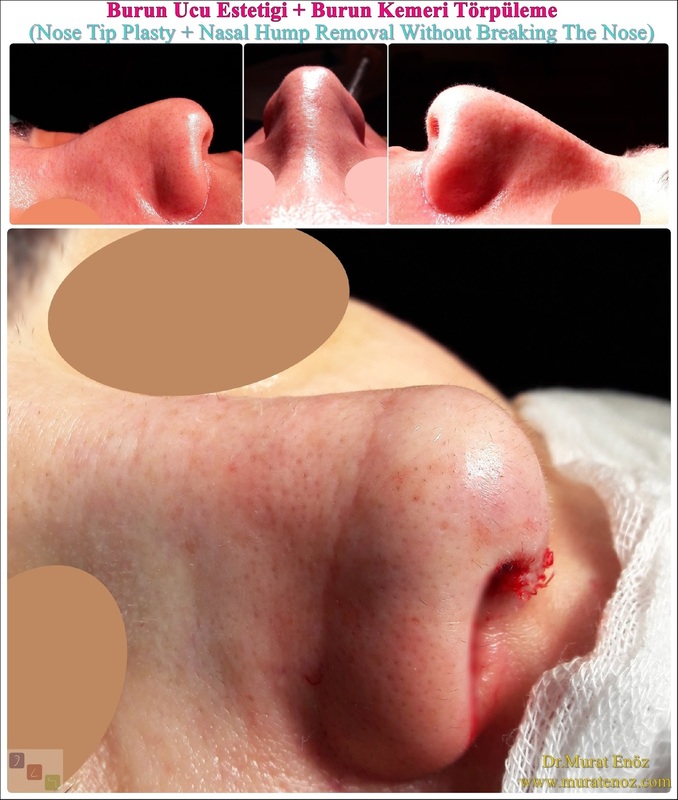 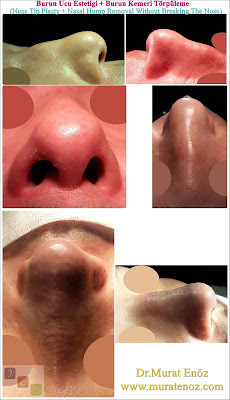 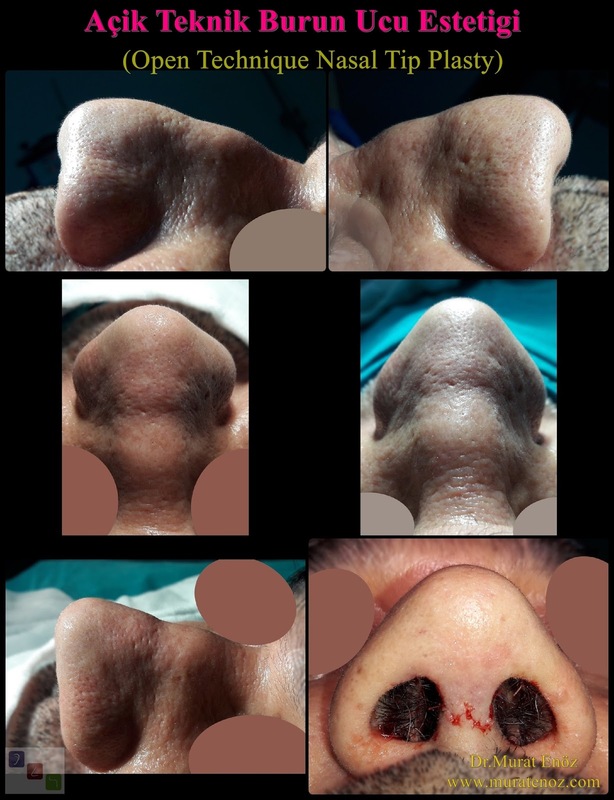 The nose lift alone is more affordable.